Put it on your calendar! 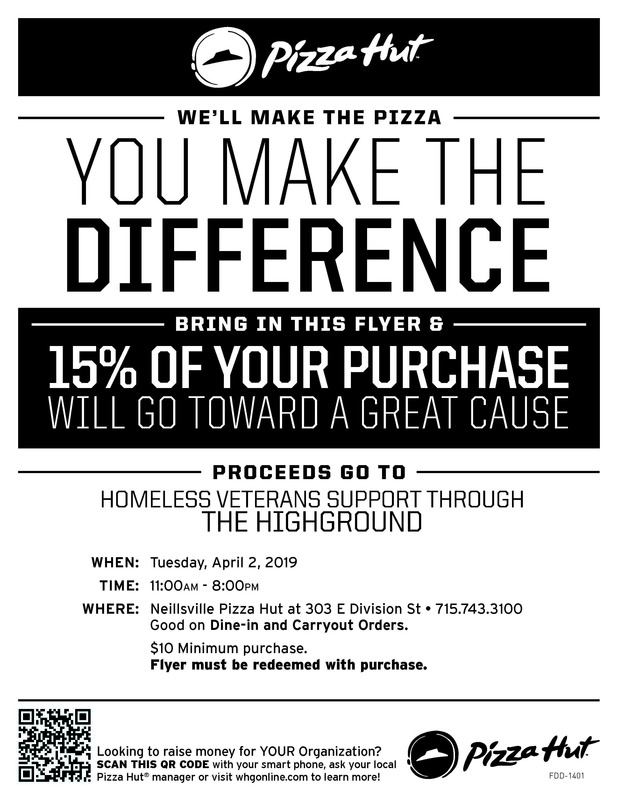 The Highground is working with Pizza Hut of Neillsville to raise money for Homeless Veterans Support. 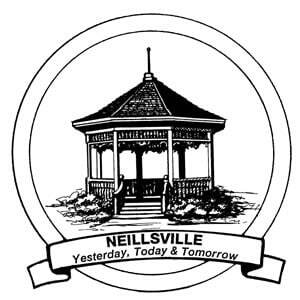 On Tuesday April 2, 2019 you can get great food and help a worthy cause. We are raising funds to purchase a trailer in which we can receive donations on campus for Homeless Veterans items and deliver them to community partners! Help us raise the funds to pay for the trailer! Proceeds go to our fundraising drive! Please make sure you have your flyer or we do not get credit you can print them off here! Download this flyer and present to your driver or to the counter!